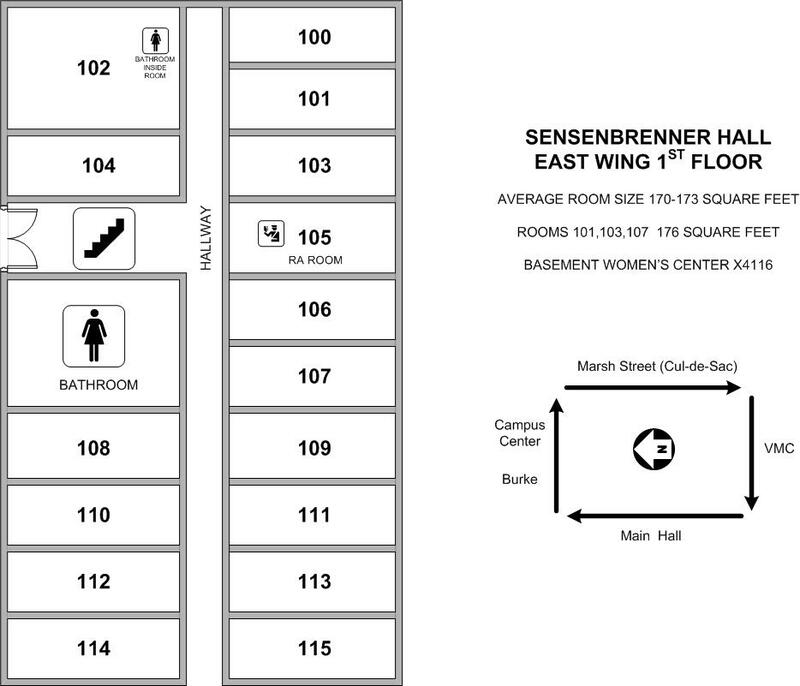 Built in 1956, Sensenbrenner is the only all-female dorm on campus. 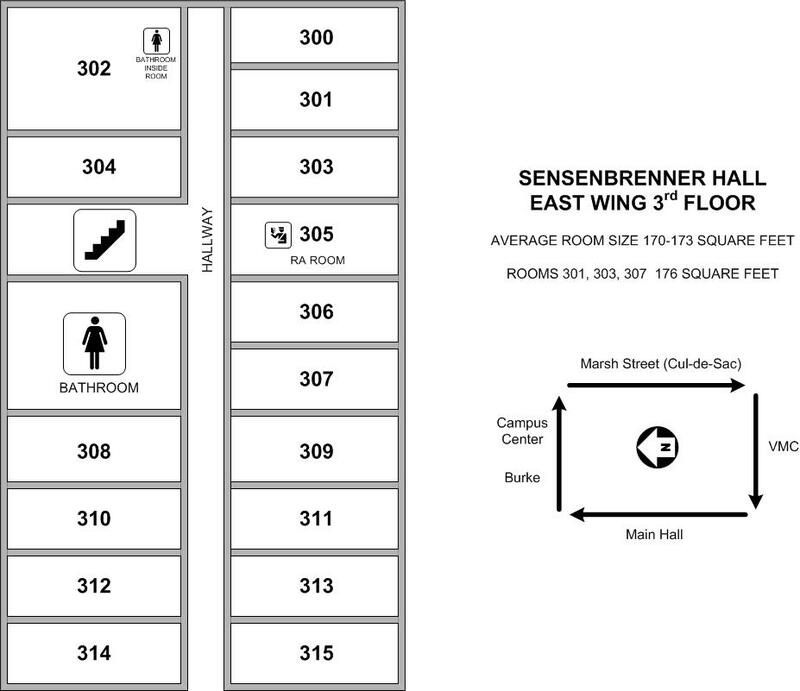 Sensenbrenner Hall is our only all-women housing option. 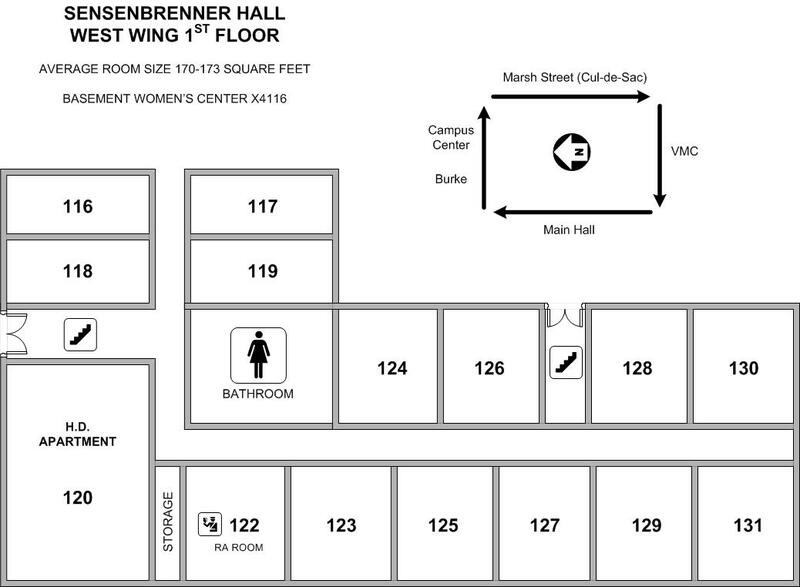 The hall houses approximately 180 women and is located in the heart of the campus, between the Ray Van Den Heuvel Family Campus Center and Michels Commons. Sensenbrenner’s lower level is home to the Blessed Sacrament Chapel (where Vince Lombardi used to pray before Green Bay Packer football games) and is available for your use. The lower level also offers a newly renovated lounge with comfy couches, TV and DVD player, a laundry room and a full kitchen. Education majors favor this hall because of its close proximity to the St. Norbert College Children’s Center, located in the building’s lower level. This residence hall requires a residential meal plan for first and second year residence. Each room has wireless internet and digital/HD cable TV service. 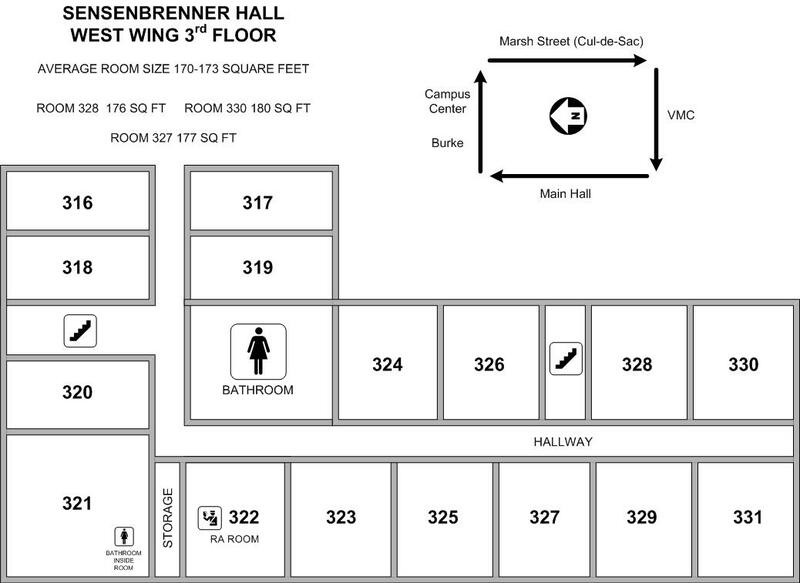 Phones are located in each hall’s common areas for emergencies. 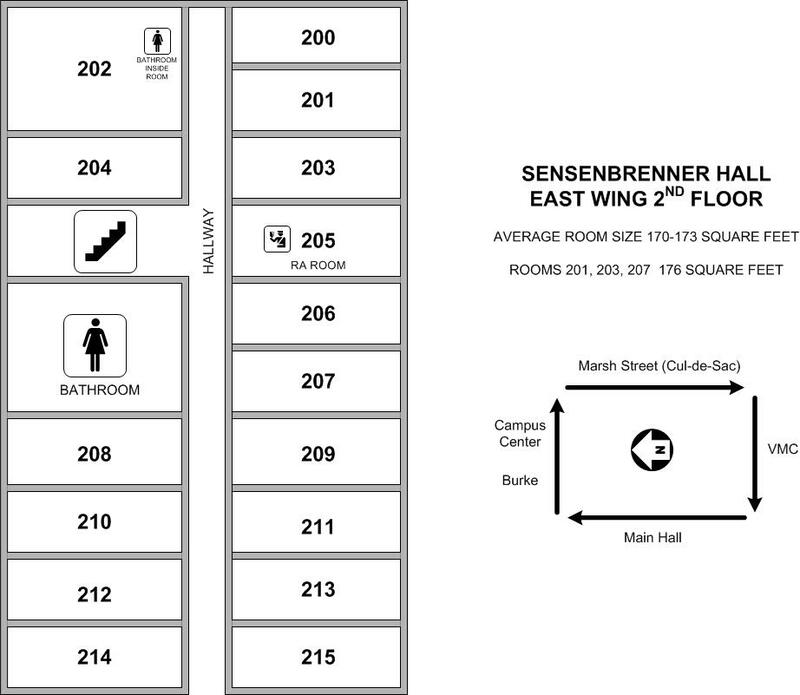 The Sensenbrenner Hall staff consists of six resident assistants and one area coordinator. All positions are live-in. Sensenbrenner’s residents enjoy being at the center of campus, just a few steps from Michels Commons and the Campus Center. They’re also among the most creative and stylish decorators on campus when it comes to decking out a room. Check it out. 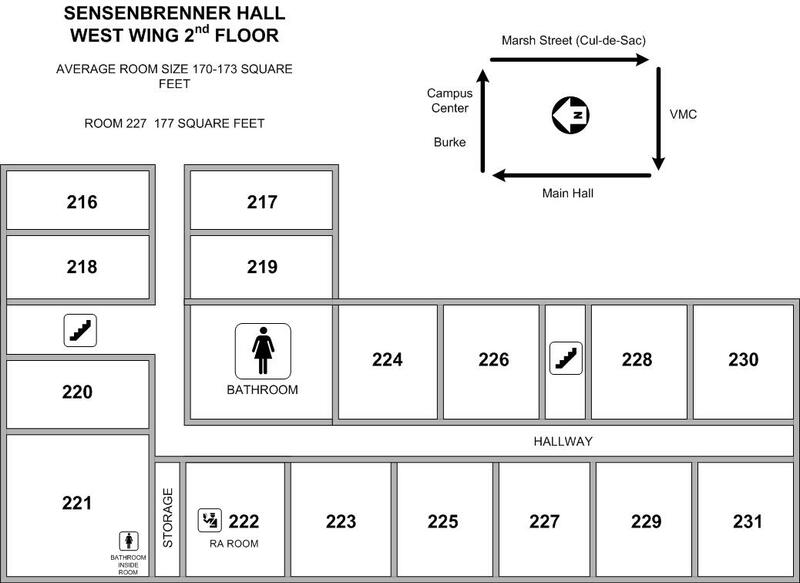 We are located in Todd Wehr Hall, room 111, to the left of the Knight Connections Desk near the reflection lounge. 8 a.m.-12 p.m. and 1 p.m.-4:30 p.m.